On April 2, 2019, our company delivered a set of 120t/h asphalt mixing plant to Uzbek customer in accordance with the contractual delivery time. 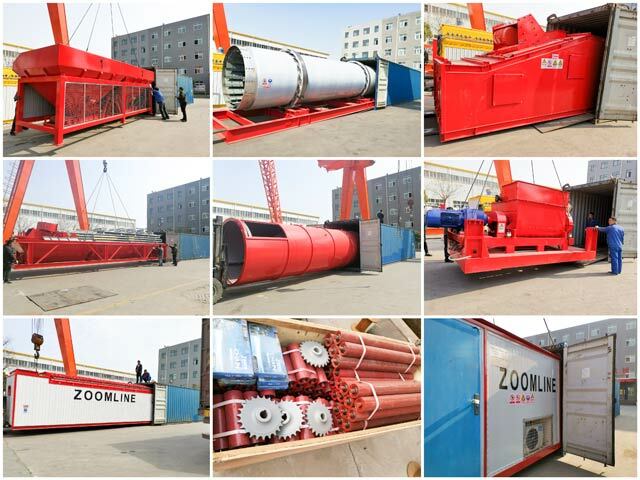 Due to high quality and good service, the Uzbek customer decided to purchase an asphalt mixing plant ZAP-S120 from ZOOMLINE after his visiting Nanyang. He talked with our general manager about this cooperation happily and feverishly. And he is relieved about our products and hopes we will be able to establish and maintain a cooperative relationship forever. We can provide clients with customized service to meet their different needs, such as the regional conditions and the local climate of the clients.